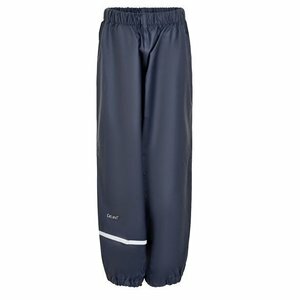 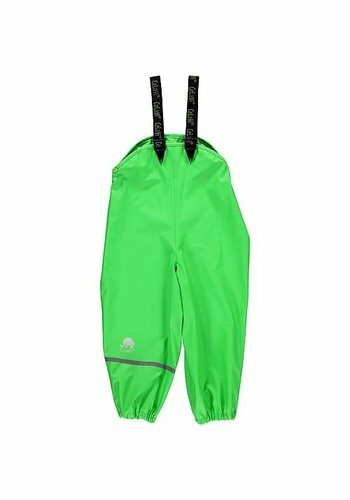 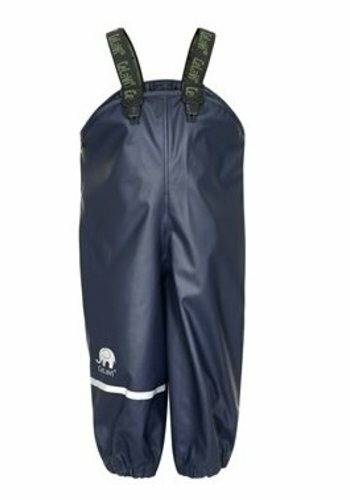 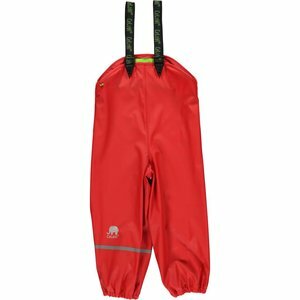 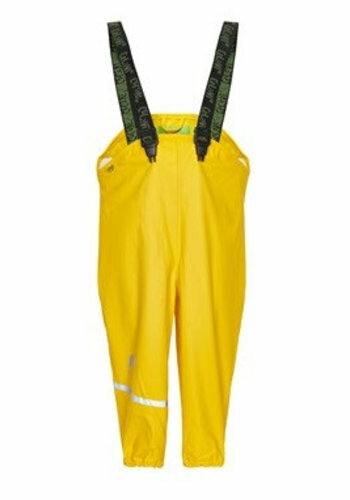 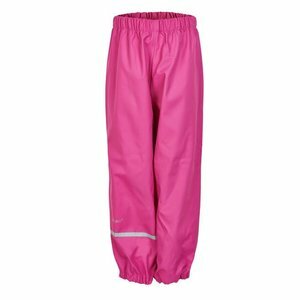 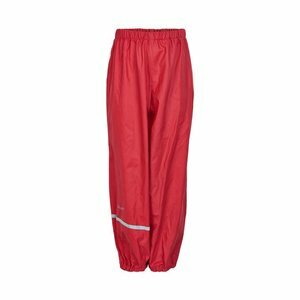 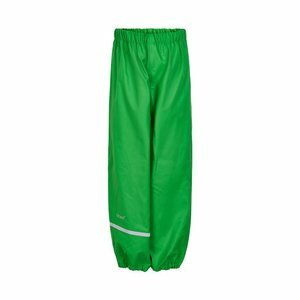 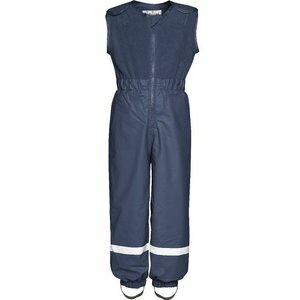 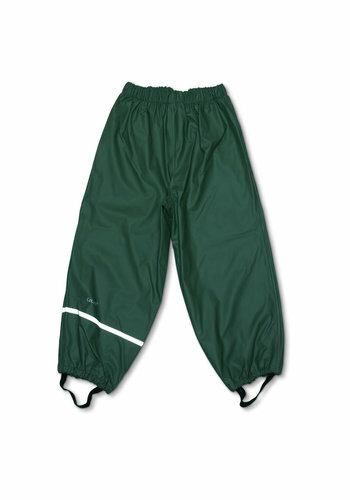 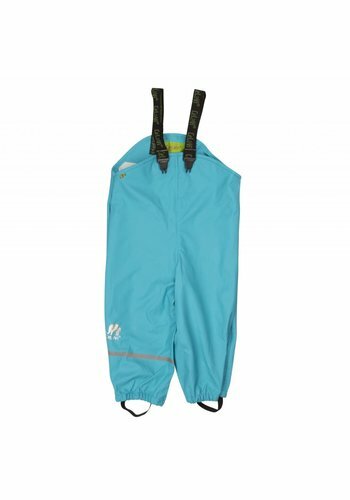 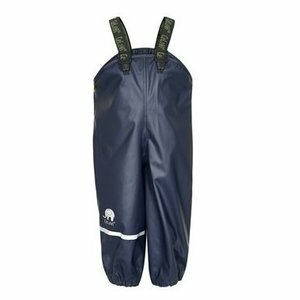 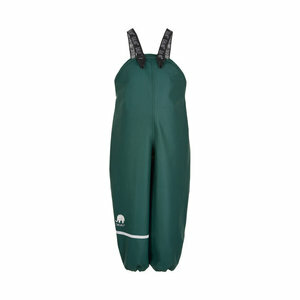 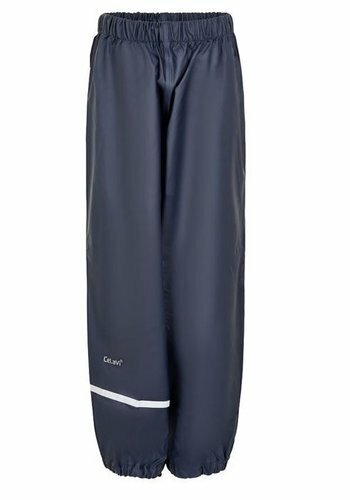 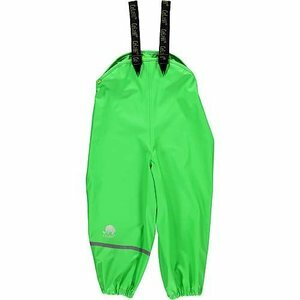 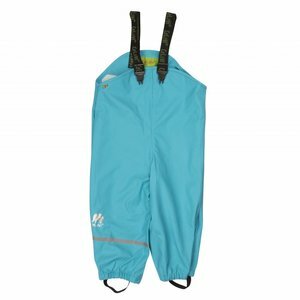 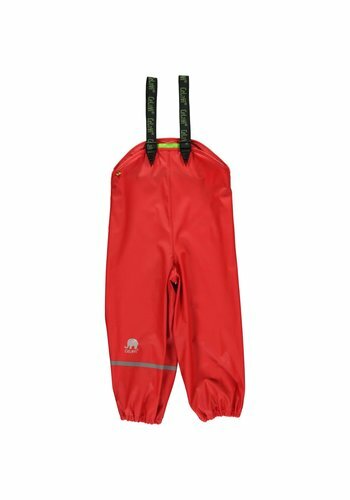 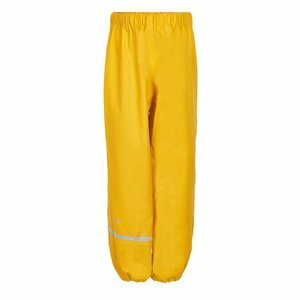 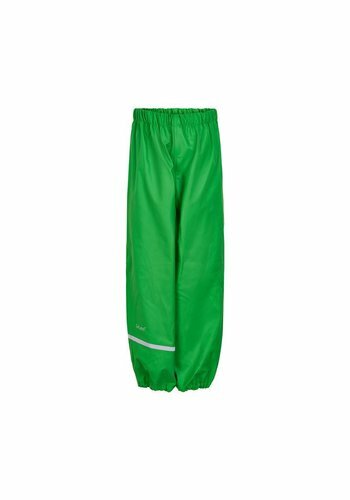 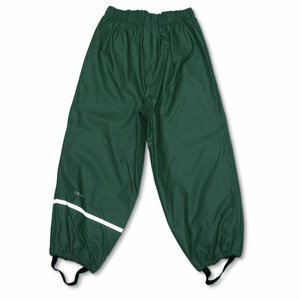 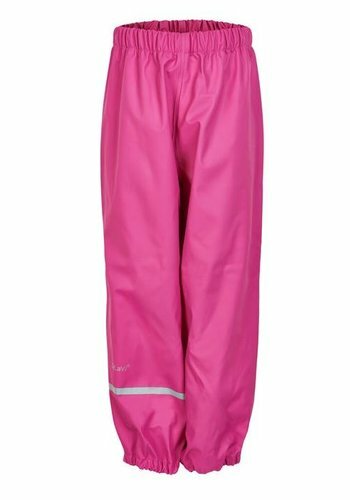 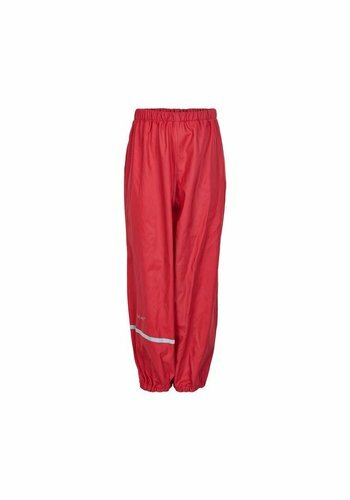 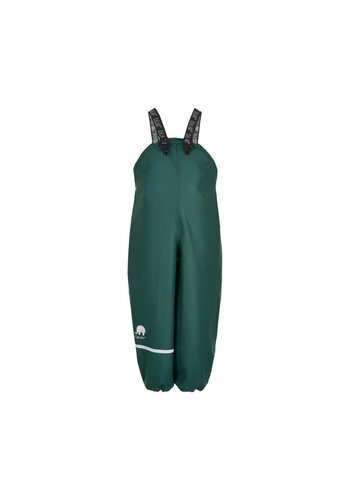 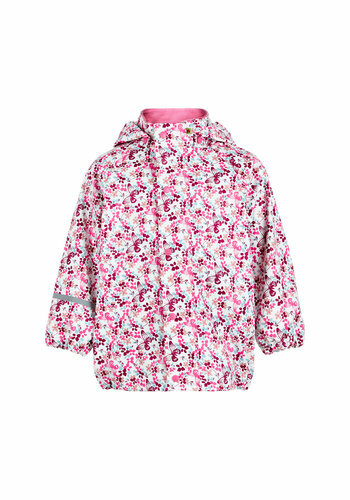 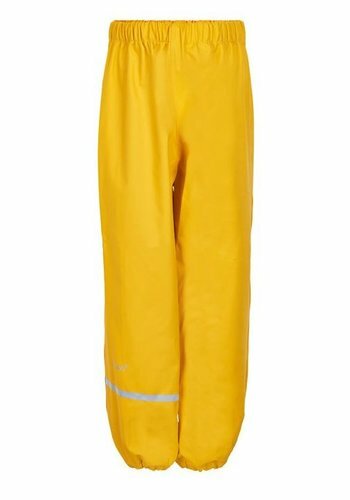 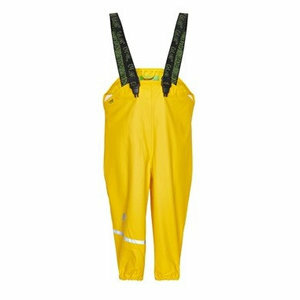 Kids rain pants and kids raincoats: combine the same colors or mix and match. 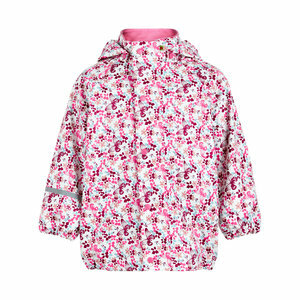 There is already childrens clothing from size 70! 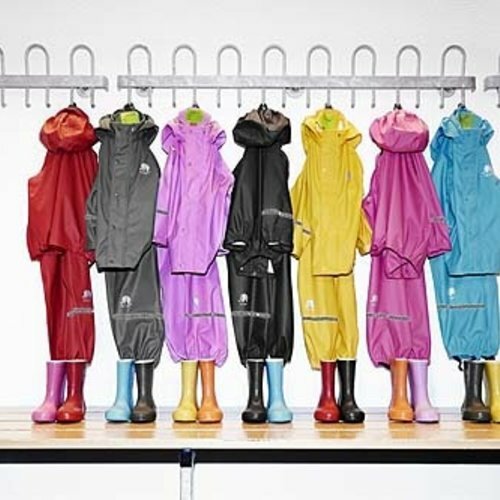 Kids rain pants and kids raincoats: combine the same colors or mix and match. 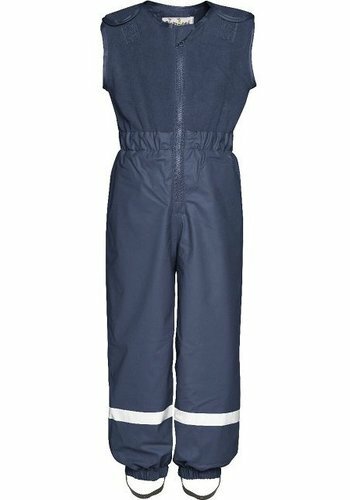 There is already childrens clothing from size 70!